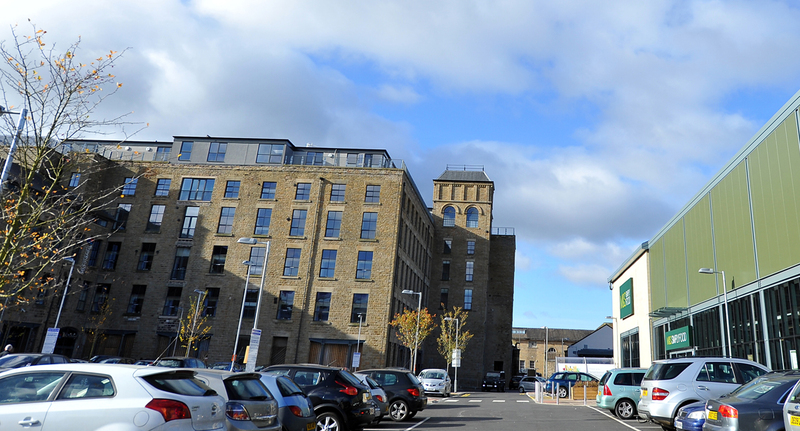 Acting on behalf of Peveril Securities Limited, the team acquired the former buildings at Howard Town Mill, which were the subject of a stalled development. The 130,000 sq. ft. mixed use scheme completed in 2012 with a GDV of £16 million and was sold to Standard Life in 2014.